Tonight at 11pm PDT, streaming live HERE (make sure to follow EARMILK on Facebook and Twitter and we'll remind you when it goes live! 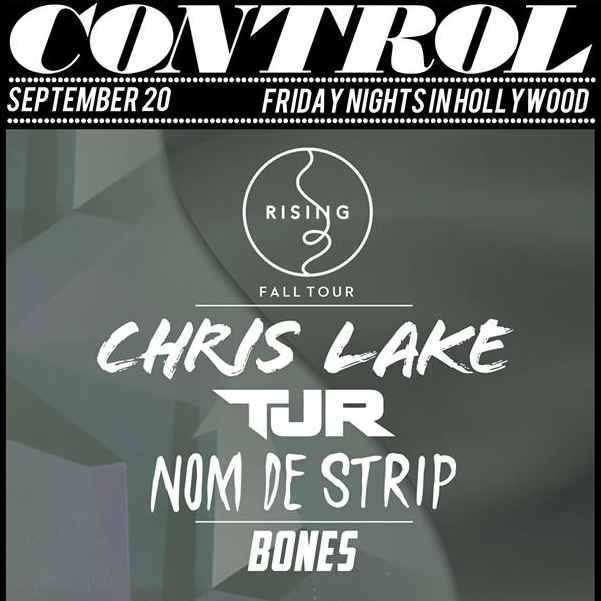 ), we'll be showcasing Chris Lake and his Rising Fall Tour which will feature TJR, Nom De Strip, and Bones at the infamous Avalon in Los Angeles. 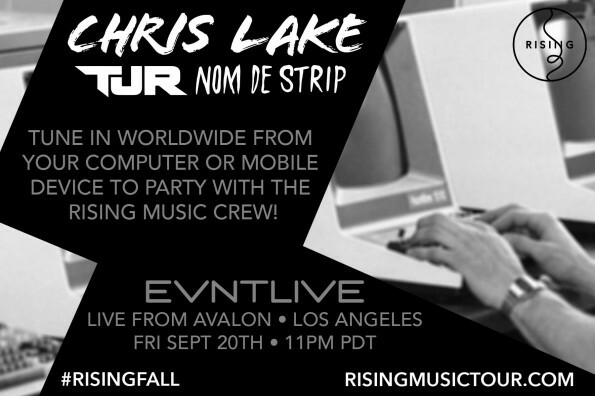 Arguably one of the most sought after DJs in the world right now, TJR makes a return to SoCal in support of a legend in Chris Lake, and newcomer Nom De Strip. Tune in at 11pm tonight and enjoy!